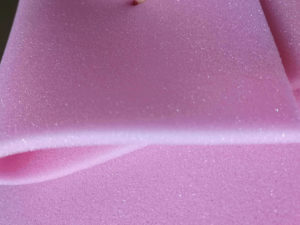 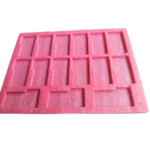 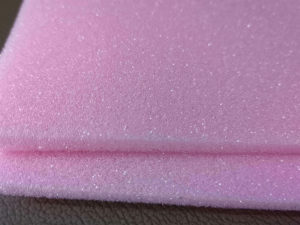 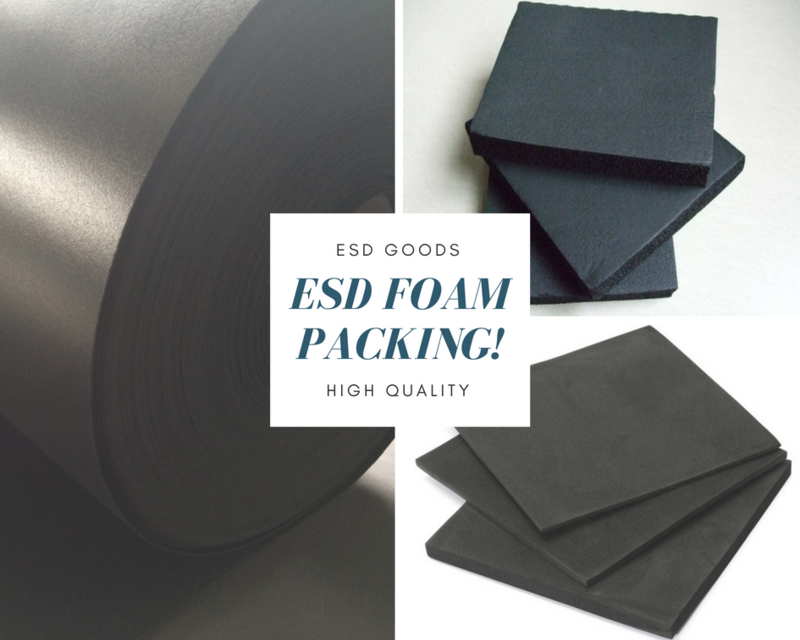 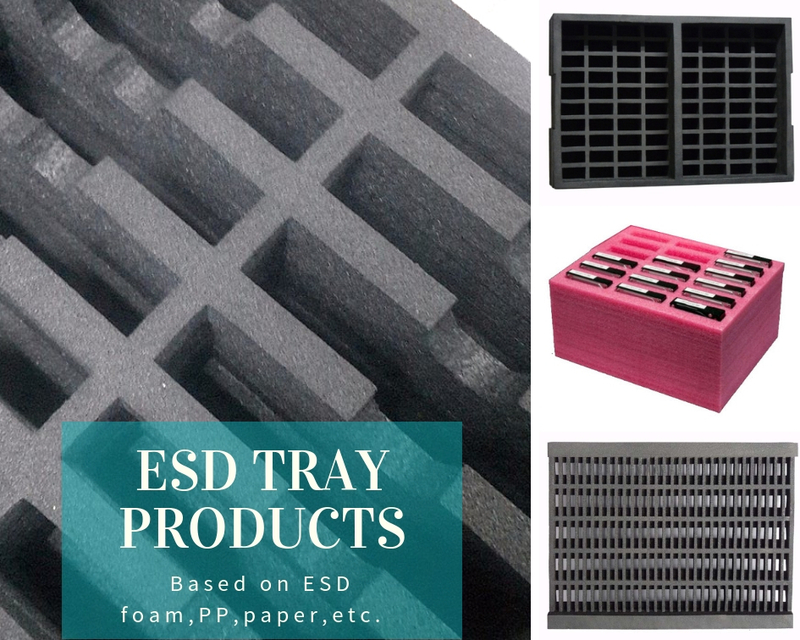 The ESD PU foam is open cell soft foam which take polyurethane (PU) as raw material and add anti static materials and then foaming to the finished anti static PU foam products. 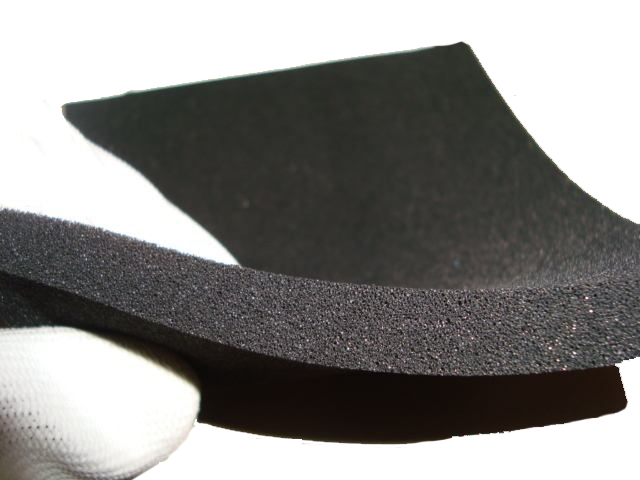 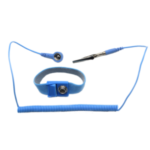 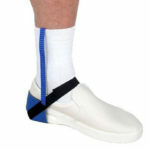 Good flexibility, recovery, shockproof, sound insulation and heat insulation properties. 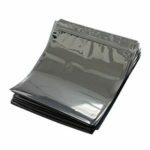 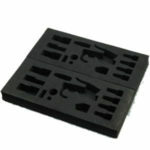 the two types are permanent long-term anti-static performance.